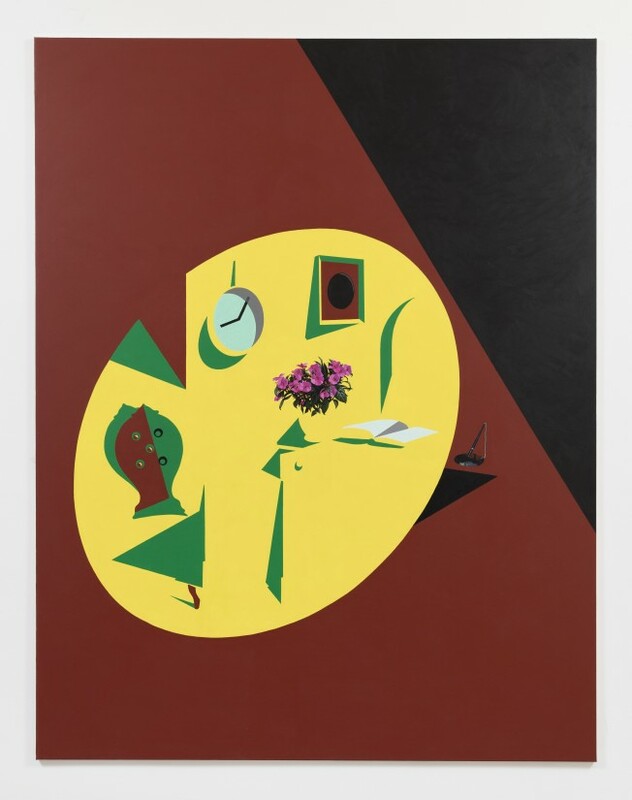 The Approach in association with Waddington Custot is delighted to present Stillness & Drama, a solo exhibition of selected works from the esteemed British painter Patrick Caulfield (1936–2005). The exhibition will include a group of both small and large paintings produced between the late 1980s and 1990s, reflecting Caulfield’s personal affection with public spaces and the still lives invoked within. Possessing a deep yet often nostalgic and melancholic mood through distinctive use of light, shadow and colour, the paintings resonate within their physical context (situated in the gallery above The Approach Tavern) through their reflective celebration of uninhabited social environments. Here, the atmospheric tone of Caulfield’s interiors is actualised through the spatial environment of the gallery and its neighbouring habitat.